How to I meter by eye? 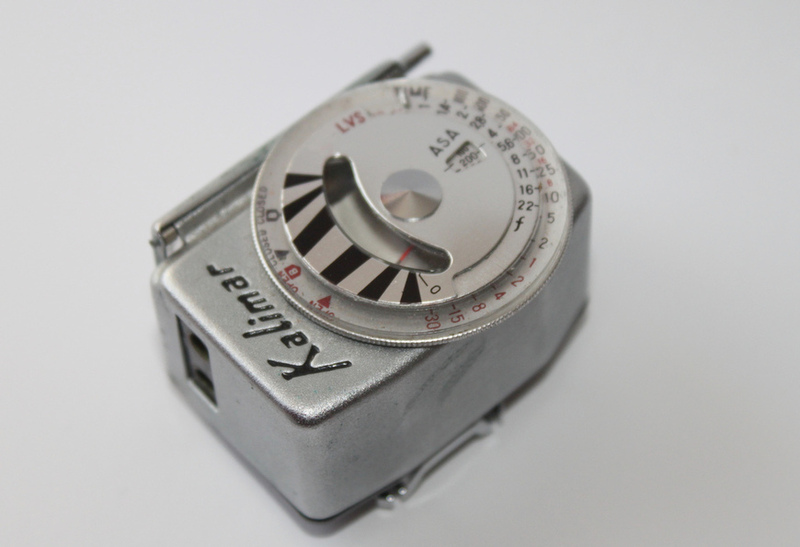 I’ve got an old film camera that doesn’t have a light meter! Although light meters are everywhere nowadays in digital cameras, learning to meter by eye is still one of the most useful skills a photographer can learn. Yes, I know that your camera probably has TTL metering with all the fancy algorithms, but many of the world’s “best” cameras do not have one (I’m looking at you guys, Leica and Hasselblad). Not only will you be able to use a Leica M4 with ease, but even if you just own a digital camera, it surely doesn’t hurt to know how to meter by eye. You shoot in a variety of conditions but do not like to carry an external light meter with you.